The cool thing about working with an artist, is that you can ACTUALLY work with him. Love our Gallo Loop but have a favorite color? 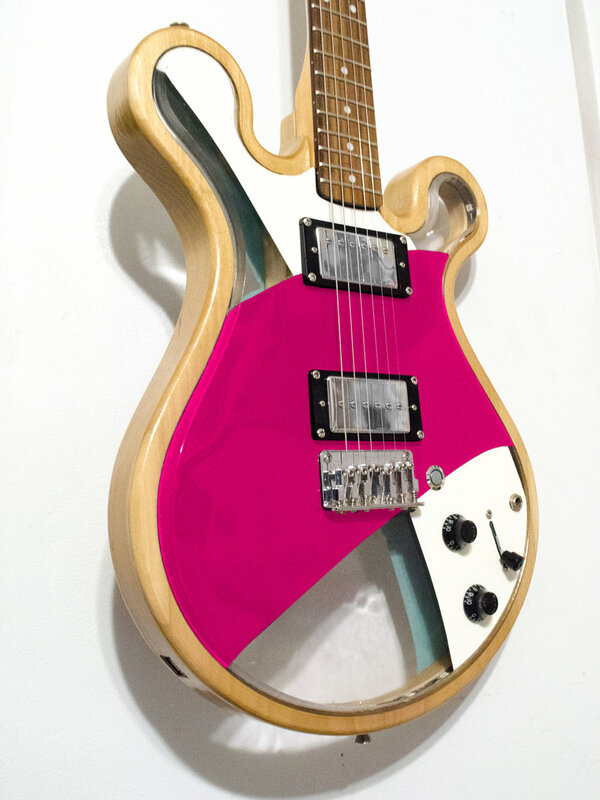 Maybe a favorite tone wood? PIckups? You name it! 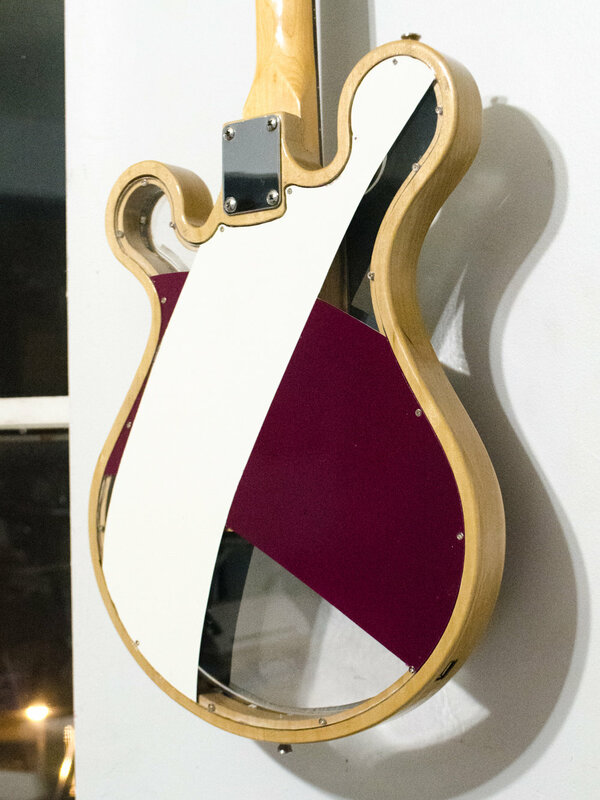 Here are some of the iterations you can make when you order a Gallo Collections guitar. 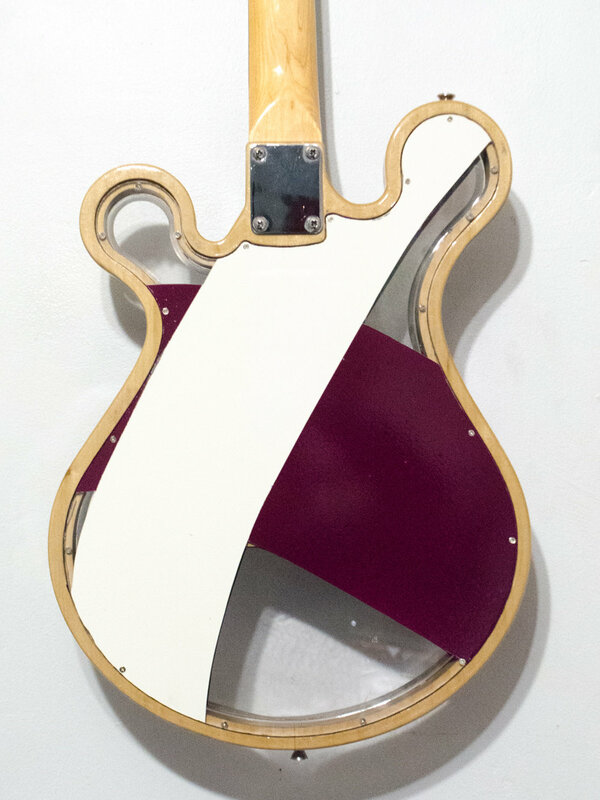 Choose up to three colors to paint the guitar: One for each section on the guitar body and one for the border. The border can be left with exposed wood as well. Above is a chart for your reference. Looking for a warmer tone? Mahogany is the way to go. 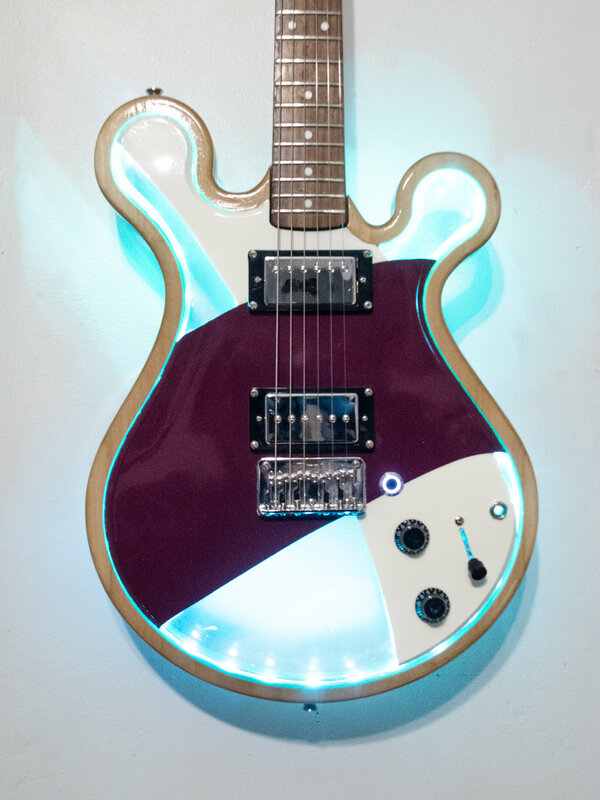 Anything bright? Ash is the go-to. Anything exotic? Walnut's pretty cool. 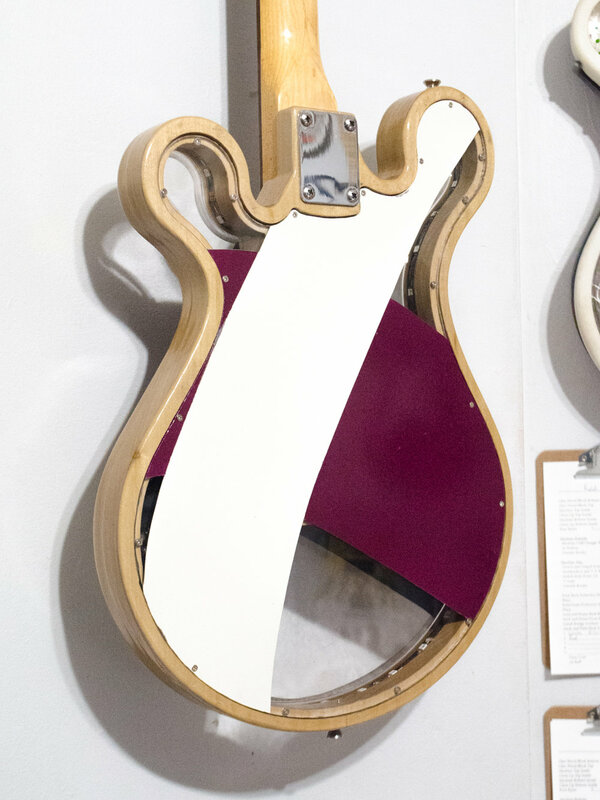 You get to choose one wood type to create the desired tone and looks of your new Loop guitar.